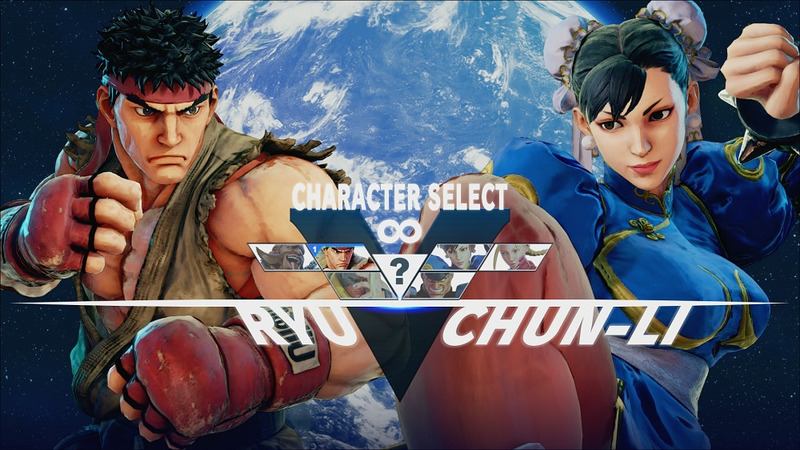 Update: The Street Fighter V beta has been temporarily taken down. The beta launched with issues from the start, with people saying they couldn’t log in at all. This really should be to no ones surprise. The game is in fact a beta, so problems are bound to happen. I got to play for 10 glorious minutes before I was kicked out to the start screen for the umpteenth time. Stay tuned to find out when the SFV beta goes back online. Original Story: The SFV beta will run for 5 days and it starts tonight! I have read that the beta will go live at 9pm EST. Be sure to check your email for your beta code, if you haven’t already, so you can pre-load the game. Keep in mind that this beta is only testing online capabilities and dlc delivery so there are no extra network capabilities like local play or playing online with friends. This is the first of 3 betas so I’m sure we will get more network capabilities as time goes on. I hope you’re just as excited as I am. Enjoy the beta because I know I will. I will also be streaming the beta later this evening so if you’re missing out on the beta, come hangout with me over on my Twitch channel under the Geek Dojo TV tab. It should be some fun times.